Susan is an international keynote speaker, a financial trainer and a Chartered Financial Analyst. 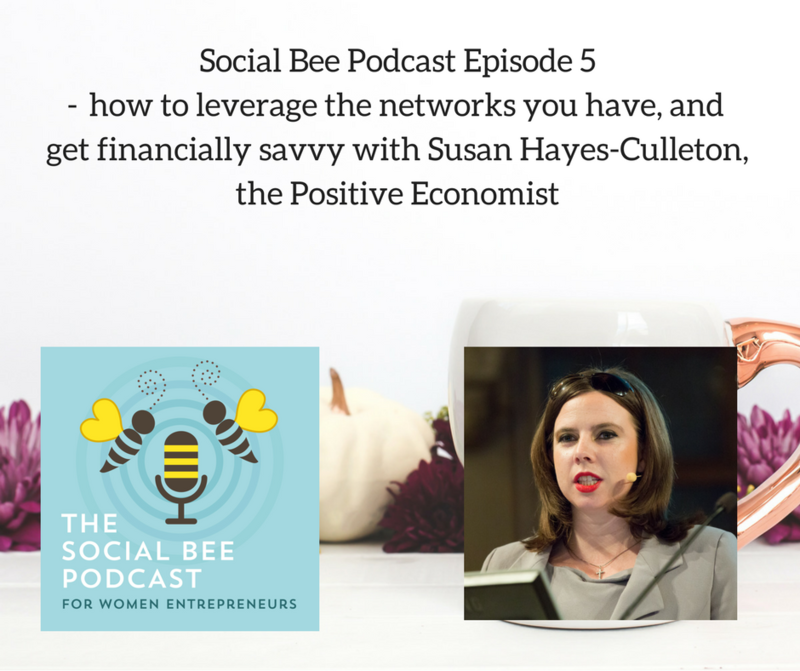 Susan discussed her Savvy Women Online business, her Savvy Teen Academy and how she approaches everything with a positive mindset. Nothing stops Susan from getting out of bed every morning! I loved this episode!! What an inspiring, fun woman Susan is, definitely going to check out her site and work. I know, she is such an inspiration!